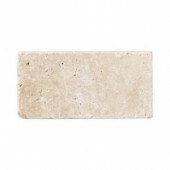 Travertine tiles for less. 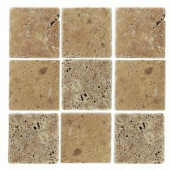 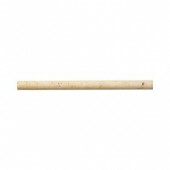 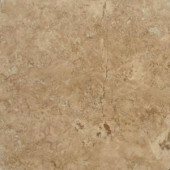 Buy cheap travertine tile online. 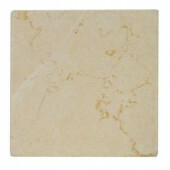 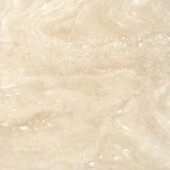 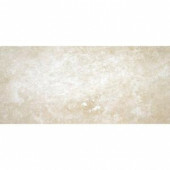 Travertine is one of the highly popular flooring and wall decoration stones in the world. 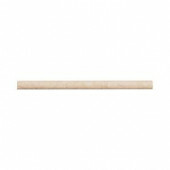 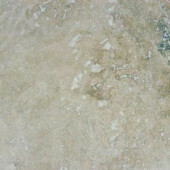 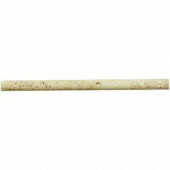 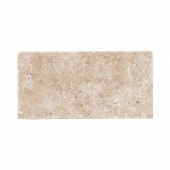 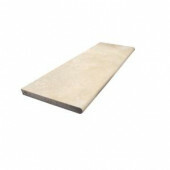 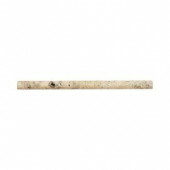 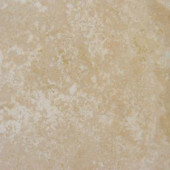 It is a form of natural limestone, which has various shades including rust, white and cream. 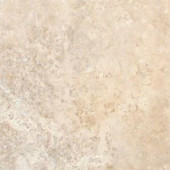 Travertine is a sedimentary rock with a distinctive feel and texture and a rich architectural history. 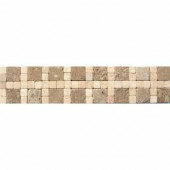 The Romans used it to build the Coliseum, and it's also featured in the walls of castles, churches, monuments, bath complexes and aqueducts across the globe. 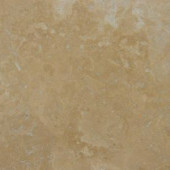 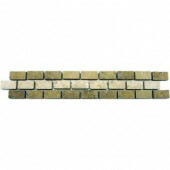 The colors of natural travertine tile range from ivory and golden hues to salmons, soft beiges and browns. 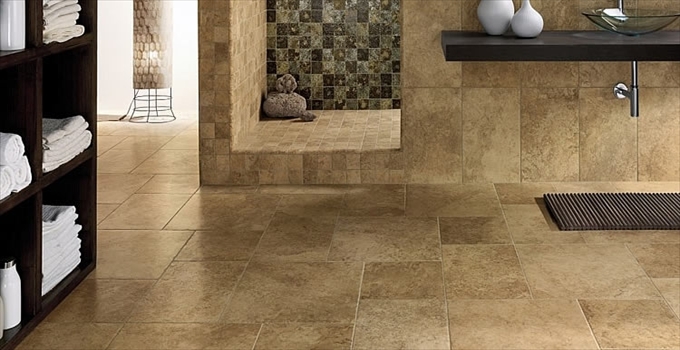 Each tile is uniquely crafted by nature with striking patterns, crevices and distinctive veining. 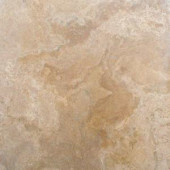 Travertine tile is available in various matte or glossy finishes; options include filled honed, unfilled honed, brushed, tumbled and polished. 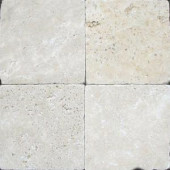 Using travertine flooring, you can create timeless, classic looks for your own corner of the world with a natural, neutral color palette that fits any type of decor. 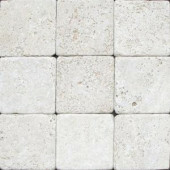 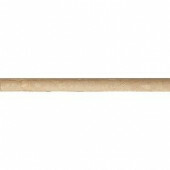 Use it for interior floors, paved patios and garden paths. 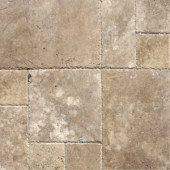 Adds Value: Stone flooring is a great investment that increases your home's aesthetic appeal and market value. 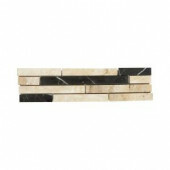 See also slate tile in our catalog!